Located in Kolkata, Invogue By Priyancka is an exclusive salon for men and women that offers high quality beauty & grooming services. Updated with the latest style trends and makeup tips, the beauticians here are qualified and professionals at their best. 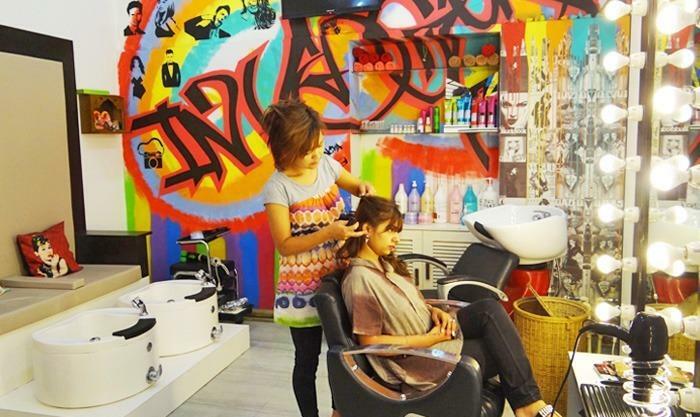 Sporting swanky interiors, the salon has clean and hygienic surroundings with comfortable seating options.